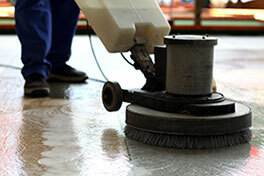 Through the years we have mastered giving superior carpet cleaning services to our customers in California. 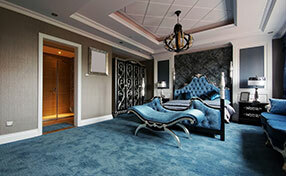 Entrust your carpets and rugs to us and we assure you that you will be very happy with our brand of service. Every carpet needs a good cleaning from time to time, but not everybody is equipped to perform rug and upholstery sanitizing properly. That’s why we at “Carpet Cleaning Redwood City” have just what you need to get the job done right. We offer various carpet maintenance services like deep fiber cleaning, restoration and extraction of water, mold, dirt and pet hair. Even the toughest stains are no match for our cleaning techniques. So if you are in Redwood City and need assistance, give us a call today. For allergy sufferers or for those who have certain sensitivities, allergens found in unwanted pet hair can be a nightmare. We offer professional pet hair cleaning services to properly deal with pesky pet allergens.